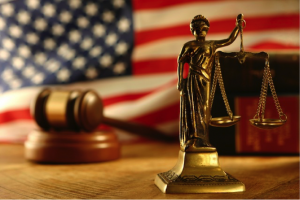 According to the Florida Bar, the Daubert Standard has a large impact on the admissibility of expert witness testimony. Relatively recent changes to Florida’s laws impact how victims seeking damages and recoveries can use expert witness testimony to support their cases. 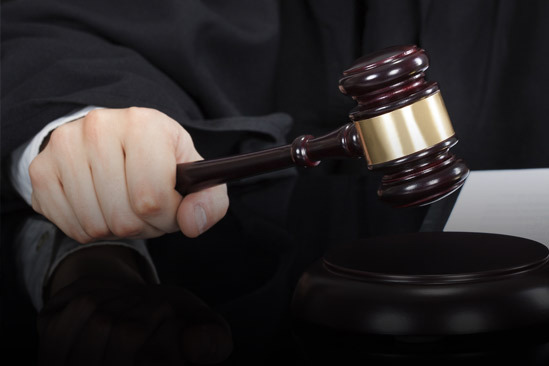 Many personal injury cases employ the testimony of expert witnesses, such as doctors, to explain to judges and juries the nature of a victim’s injuries and to show damages. Expert witnesses can explain to a judge or a jury expected recovery times, expectations regarding long term care, and can help personal injury lawyers justify the amount of money they are seeking for compensation on behalf of their clients. The defense is likewise permitted to hire expert witnesses to support its own claims. Yet, the revised standards for expert witnesses may change the way auto accident lawyers go about choosing their witnesses. 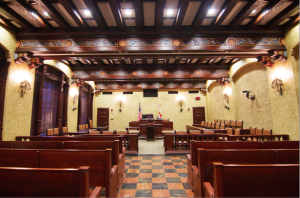 Florida courts use the Daubert Standard. According to Cornell University Law School, the Daubert Standard is an assessment made by a judge to determine whether an expert’s testimony is based upon scientific reasoning and valid scientific study. The judge will often ask several questions about how an expert witness went about presenting evidence. 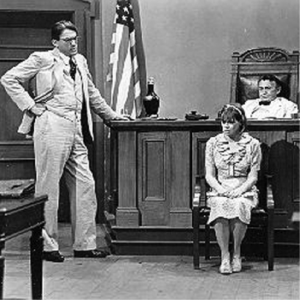 First, the expert witness’s technique must be testable and must have been tested. Secondly, the judge will consider whether any evidence or expert testimony has been subject to peer review. Next, the judge will ask about possible margins of error, and whether controls were used in any studies. Finally, the judge will consider whether the methodology or results are accepted in the scientific community. These standards significantly raise the bar for expert testimony presented in a case and they also limit who can present expert testimony. Expert opinion, on its own, is no longer allowed. Previously, courts used the Frye test, which required that statements being made in court meet the standards of general acceptability in the field to which the person belongs. The Daubert Standard can have immense implications for certain personal injury lawsuits. For example, in a case where a worker is claiming that workplace stress led to a miscarriage, the victim suing will have to present relevant studies to the court to show how stress on the job, or how stress in general, can result in a miscarriage. If the victim wants to use an expert witness, the victim will have to find an expert witness who has performed studies on stress and miscarriage or who has worked on the studies, to testify in court. WHO HAS THE BURDEN OF PROOF AND WHAT IS IT ANYWAY? The short answer is “If you say it, then you prove it”. That seems fair, right? But do all cases have to be proved “beyond a reasonable doubt”? The answer is no and the reason why makes sense. The United States Declaration of Independence declares “Life, Liberty and the Pursuit of Happiness” as inalienable rights. The 5th Amendment offers protections to our “life, liberty, or property” noting that these rights cannot be taken from us without due process of law. If your life, liberty or pursuit of happiness is at risk then you are most likely a criminal defendant and it is the government that is trying to take these rights from you. As such, the burden on the government should be as high as possible to protect your rights. As everyone has heard in nearly every movie or TV show, that burden is generally stated as “beyond a reasonable doubt”. That makes sense too. A mistrial was declared in Broward Circuit Court when several jurors voiced concerns about their personal safety from a criminal defendant and his supporters. The jurors were also worried about identity theft because of their personal information being in the public record. The jurors’ fears and concerns, while rare, were indeed valid. The mistrial was declared on the second day of trial because the defendant could not be assured of a fair and impartial jury. The defendant had been charged with second-degree murder for shooting someone outside a Davie, Florida pool hall. Jury selection lasted two day and 180 potential jurors were interviewed before selecting eight jurors for the trial. On day two of the trial, one female juror asked a question that ultimately caused a mistrial. She asked Broward Circuit Judge Jeffery Levenson if her personal information, such as her name and address, was part of the public record that could be viewed by anyone. 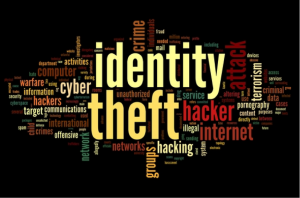 Later other jurors told the judge that they were also concerned with whether their personal information was secure from not only identity thieves but from the defendant and his supporters. The mistrial was declared and the trial was reset for early 2016. 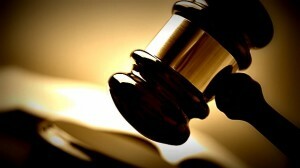 This incident involves two issues – juror safety and identity theft. As for juror safety, jurors’ identities are generally known to everyone. Usually, a juror will not be asked about their race, religion or sexual preference. They will be asked about what neighborhood or city they live and work in. They can be asked about marital status, family members and even what magazines or websites they like. Jurors can be asked to sit for a criminal or civil case. In general, jurors are not anonymous except in rare high profile criminal cases. 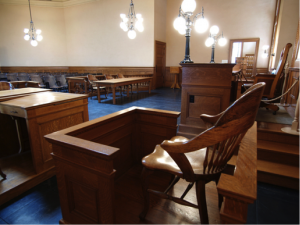 In most criminal cases, potential jurors are concerned about their safety from the defendant and his/her supporters but that issue is usually handled in jury selection. Juror safety concerns are almost exclusively reserved to criminal trials because of the nature of the proceedings. The defendant is charged with a crime, often a violent one, and as a result is in danger of losing their life or liberty. 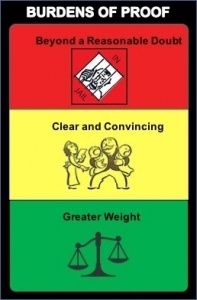 Juror safety concerns in criminal trials is of paramount importance to the judge, the lawyers and to the system itself.